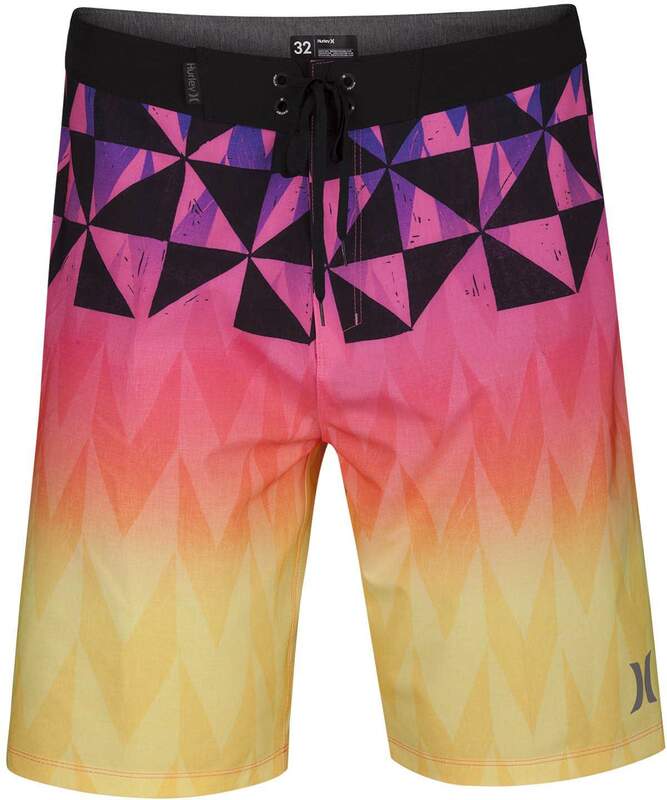 The Hurley Phantom Bula Men's 20" Board Shorts are built for performance on the water. Featuring a detailed bold print and recycled Phantom stretch fabric construction, these shorts will keep you looking good both on and off the water. 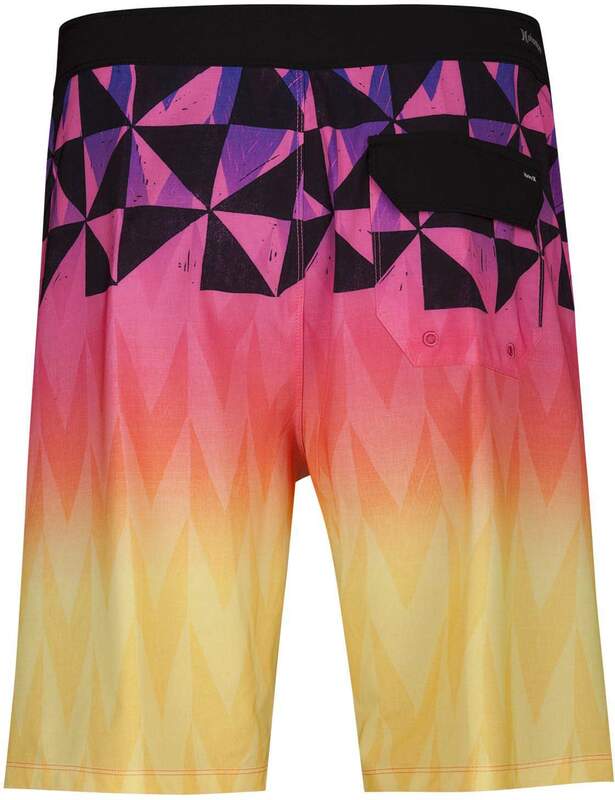 With a print reminiscent of a sunset, you'll be feeling serene all summer long. Don't pass up the Bula's!